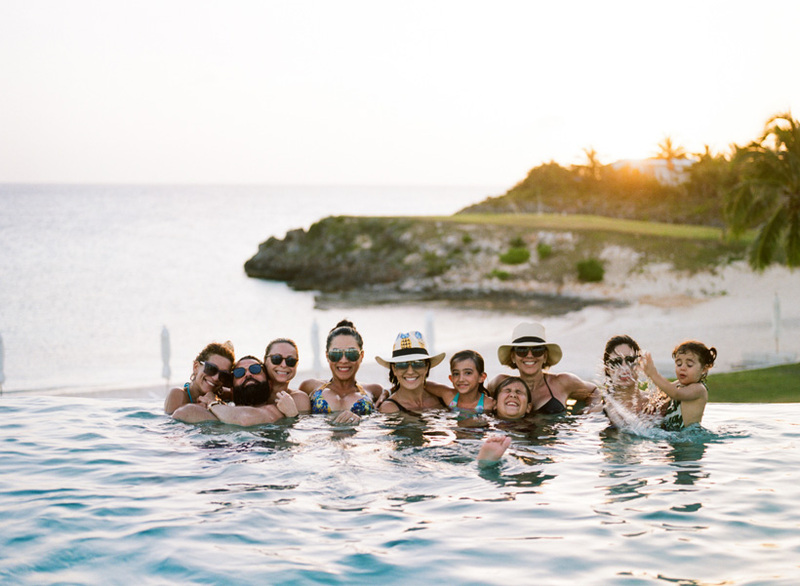 Jenny and Rudy's destination wedding at The Cove Eleuthera in the Bahamas was the perfect blend of style, intimacy, and all out party. 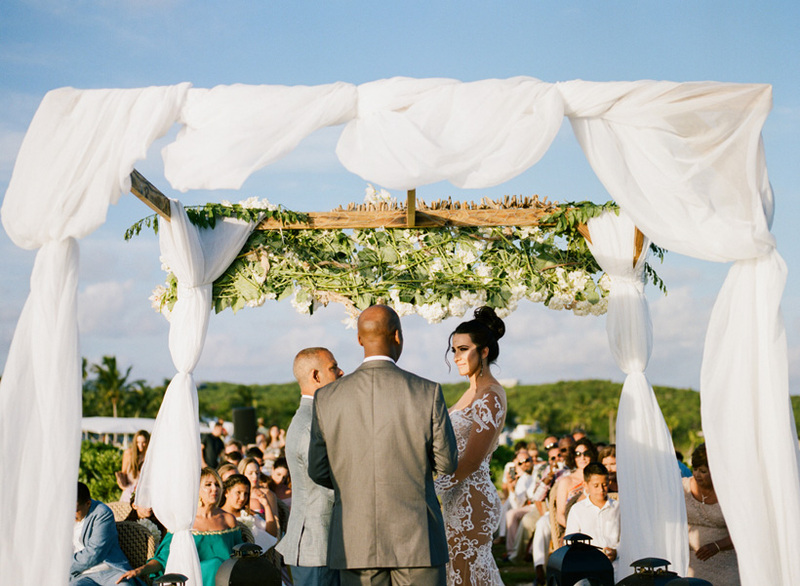 They flew their closest friends and family over from Miami and hosted a 4-day wedding weekend in Eleuthera and nearby Harbour Island. 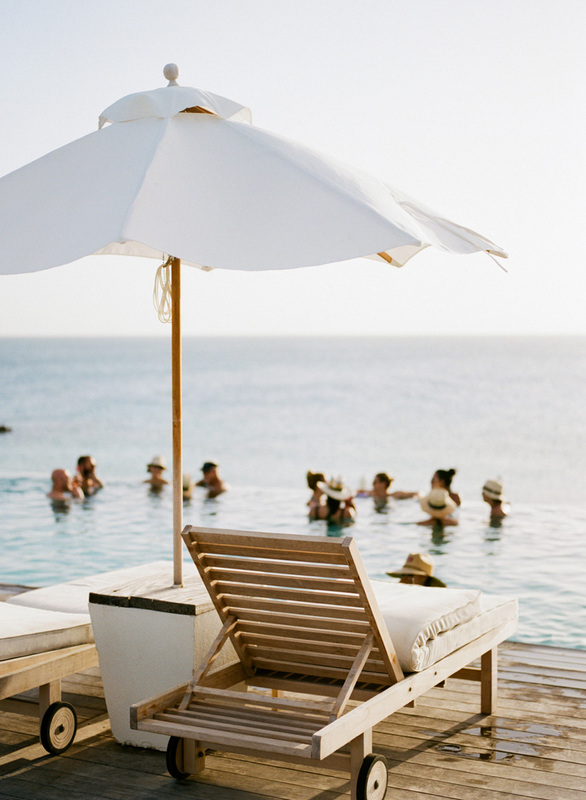 It was all perfectly executed by my friends at Alore Event Firm. 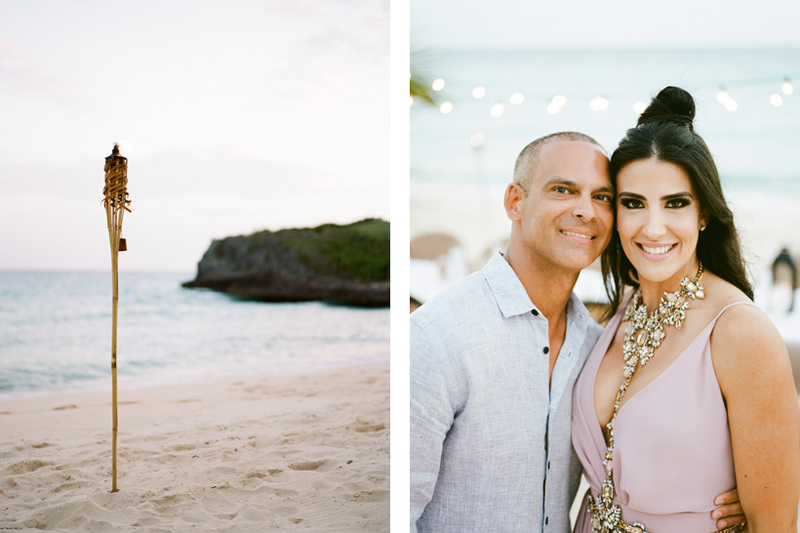 The Bahamas holds such a special spot in my heart and it was a joy to spend the weekend documenting Jenny and Rudy's story in one of my favorite places on earth. 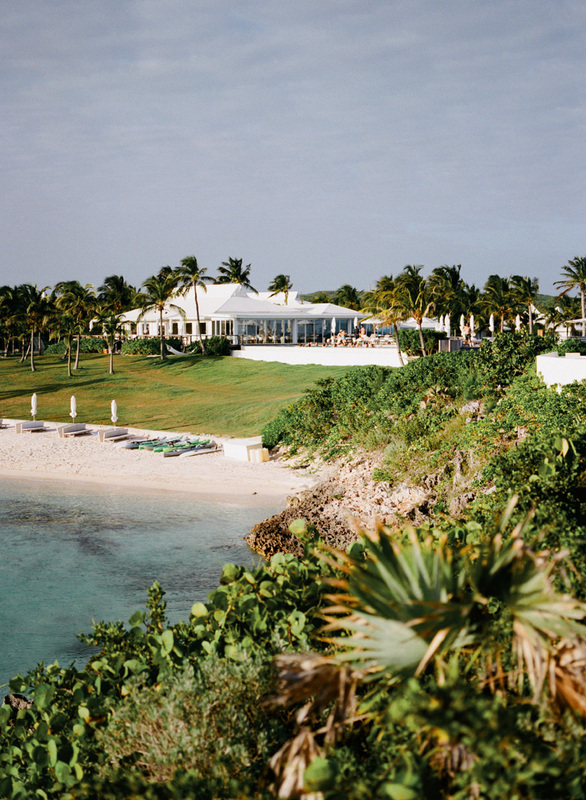 If you've never been, you need to put The Cove Eleuthera and Harbour Island on your bucket list. 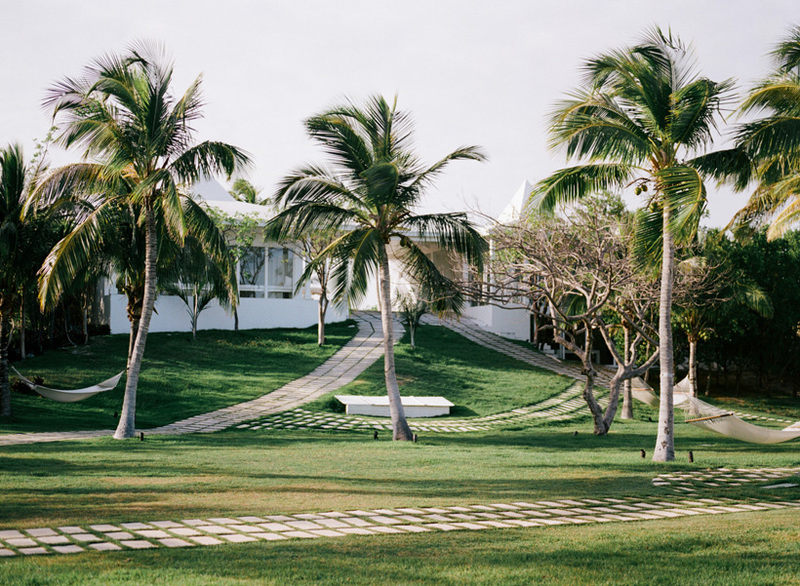 Their day was featured in Modern Luxury Weddings.